Part 1 of 3 of a series on common football injuries. 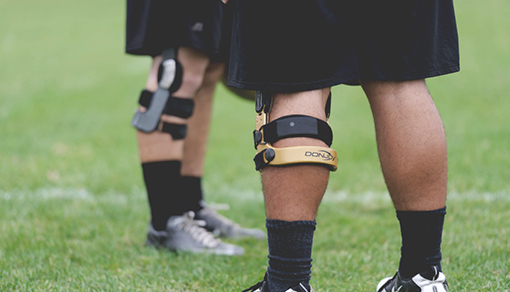 1.2 million football-related injuries occur a year. 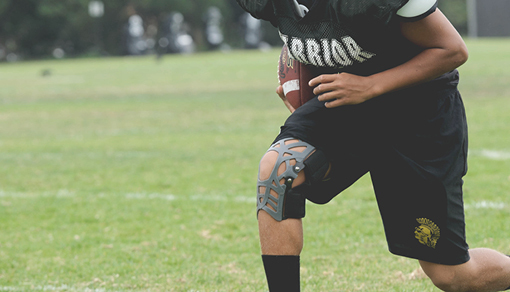 Almost every move in football can lead to some sort of injury, be it from overuse or sudden impact. 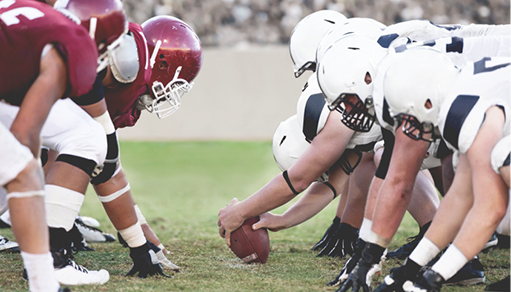 Learn about common football injuries and what to do about them from Dwayne Treolo, former Athletic Trainer and Dr. David Chao, orthopedic surgeon and former head team physician for an NFL Team. 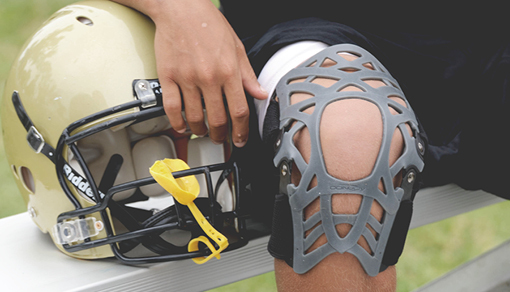 Need A Brace for Football?